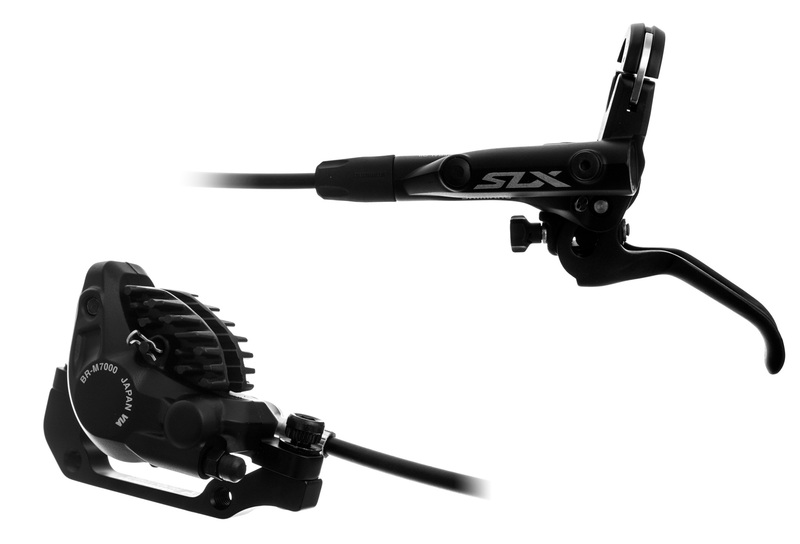 The new Deore SLX M-7000 Resin brake has just undergone a slimming program. We chase, taken from the Deore XT allows a gain of weight and especially a quasi similiar operation. All our disc brakes are assembled, purged and ready to use, supplied with pre-assembled plates and a 2-year warranty. Frein Avant Shimano SLX BR-M7000 Résine (sans disque) 85cm Noir clasificado 4.7 de 5 por 55.